This article was originally published at The Huffington Post and is reprinted here with permission. The following sentence might save someone’s life. There are millions of Americans with a serious, life-threatening virus that can be cured, within roughly 12 weeks, if they simply get tested and find out they have it. The virus is Hepatitis C (HCV), which chronically infects an estimated 2.3 million Americans. 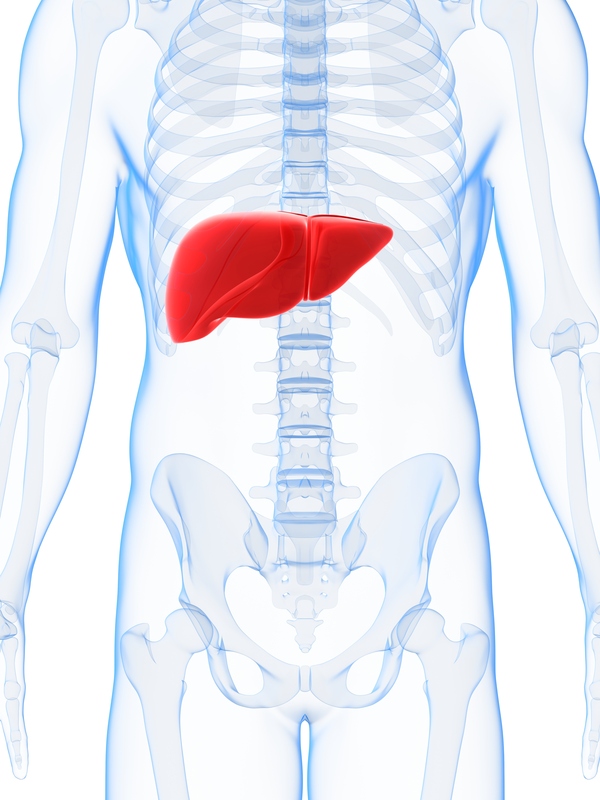 It’s the leading cause of both cirrhosis and hepatocellular carcinoma (HCC), the most common type of primary liver cancer. Yet infection typically only causes vague symptoms until it gets very advanced, which can take decades. Consequently, many people with the virus don’t know it. In fact only roughly half of the people who have the virus are aware of it. That’s the bad news. The good news is that most serious complications from HCV infection can be averted, once the infection is diagnosed. There are new, direct-acting, all-oral anti-HCV drugs that work extraordinarily well. So there’s excellent treatment. In order for that treatment to save as many lives as possible, however, we need to dramatically increase awareness. We need people to get a blood test to check for the infection. It’s going to take time to integrate comprehensive HCV screening and referral into health care on a national scale, but it is entirely achievable. The faster we do this, the more lives we’ll save. Think of the fathers, mothers, relatives, close friends, and colleagues who are unaware of having a potentially deadly infection but, once diagnosed, can be cured. Editor's Note: Promoting HCV education and screening tests is a focus of Texas HepCA, a team of oncologists and hepatologists led by Gerard Voorhees, MD, Chair of the Texas Medical Association (TMA) Committee on Cancer, and Howard Monsour, MD. The group targets HCC education efforts to primary care physicians and the general public, and offers physicians free in-person continuing medical education (CME) to county medical societies across the state. The problem here is that while some insurers are covering the cost of the test very very few will cover the cost for treatment which ranges from $63,000 to $94,000 for the 12 weeks. If you are asymtopatic you are not going to get any treatment covered by insurance companies. This is a quote from healthline.com "Most insurers require pre-authorization for HCV treatments. The authorization process can be extensive. Essentially, you must be sick enough to meet the criteria established by your insurer. As a result, only a small percentage of people are receiving these medications." So wondering if TMA is doing any lobbying to get these life saving drugs to people BEFORE they become deathly ill?